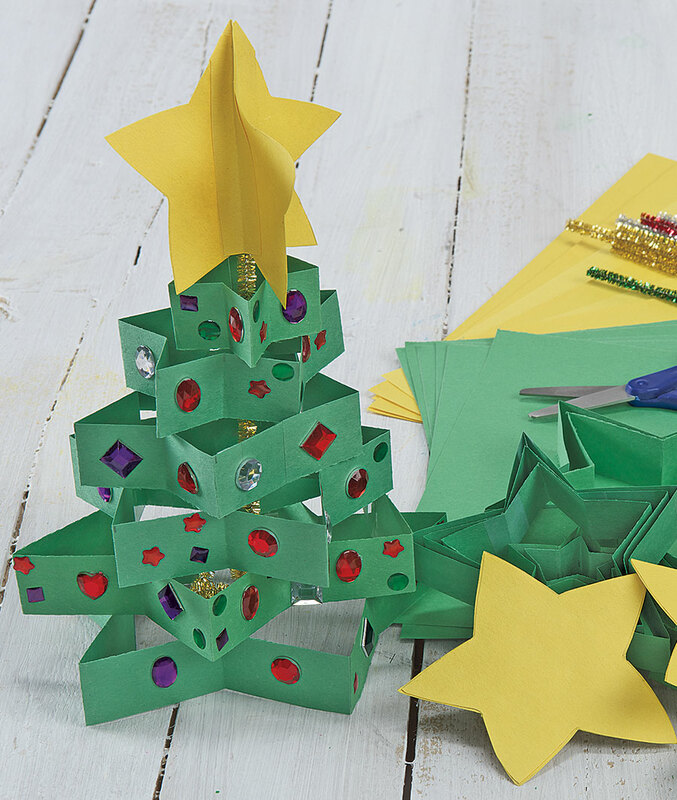 Want to have some fun with your students at Christmas time? 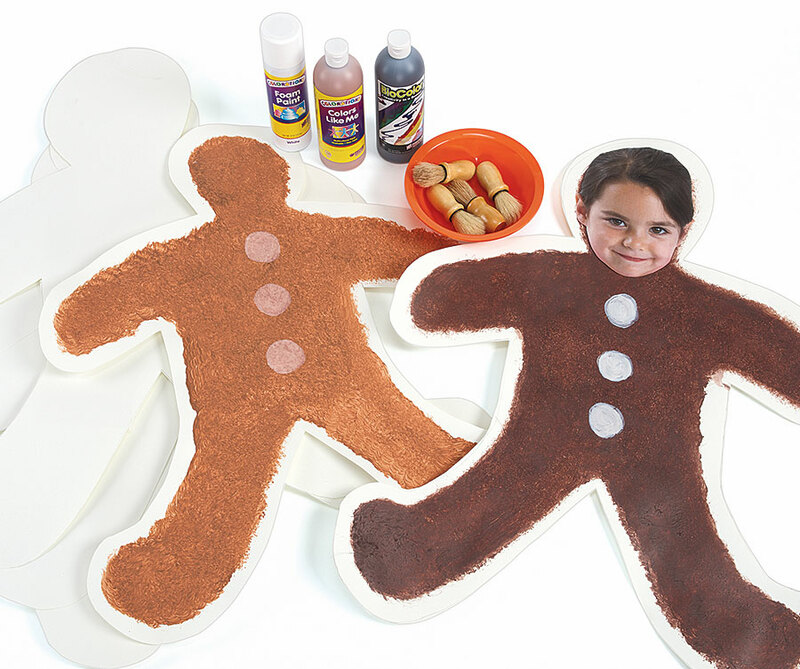 How about making life size gingerbread cut outs (that look like giant cookie) and put your student's faces in the middle. 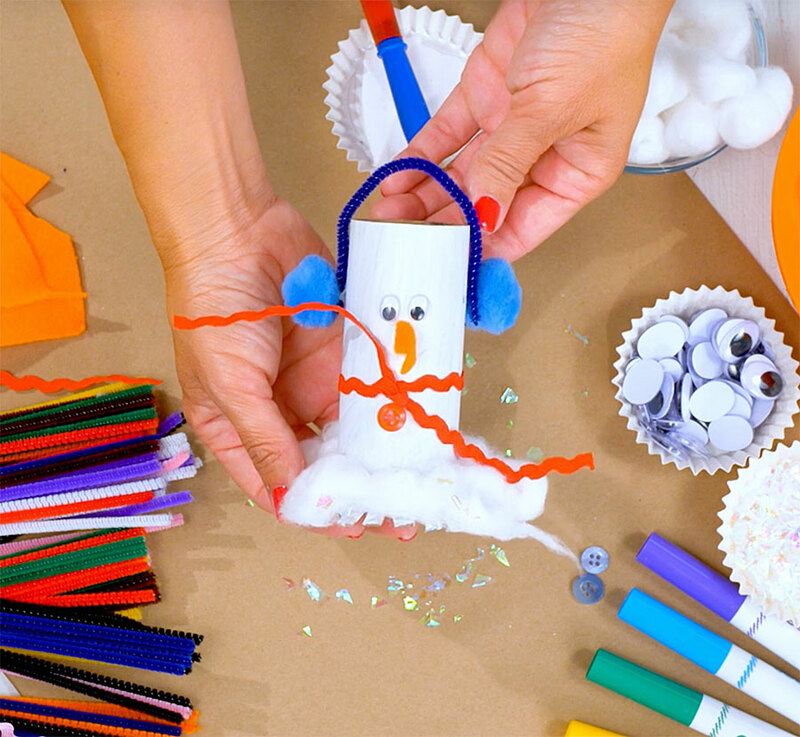 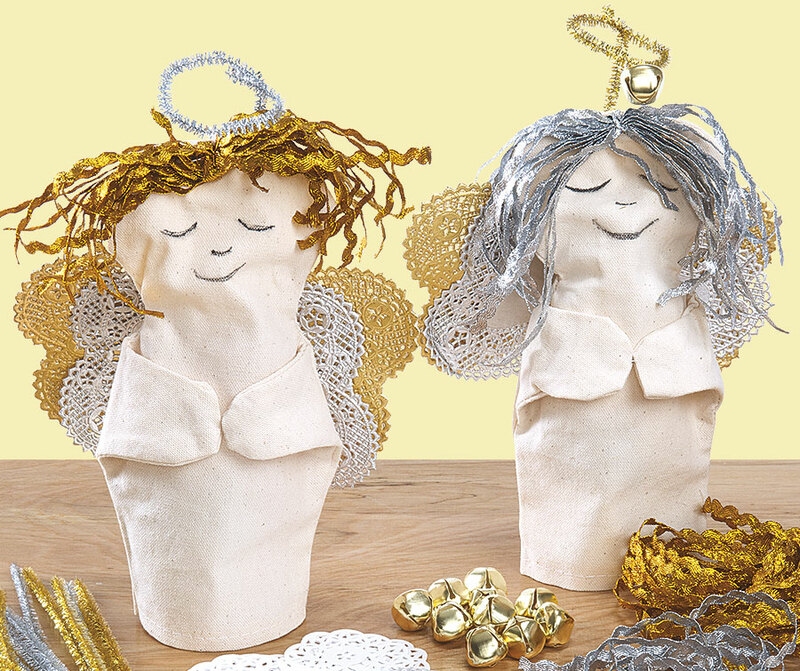 This simple transformation from hand puppet to holiday keepsake only takes a few steps! 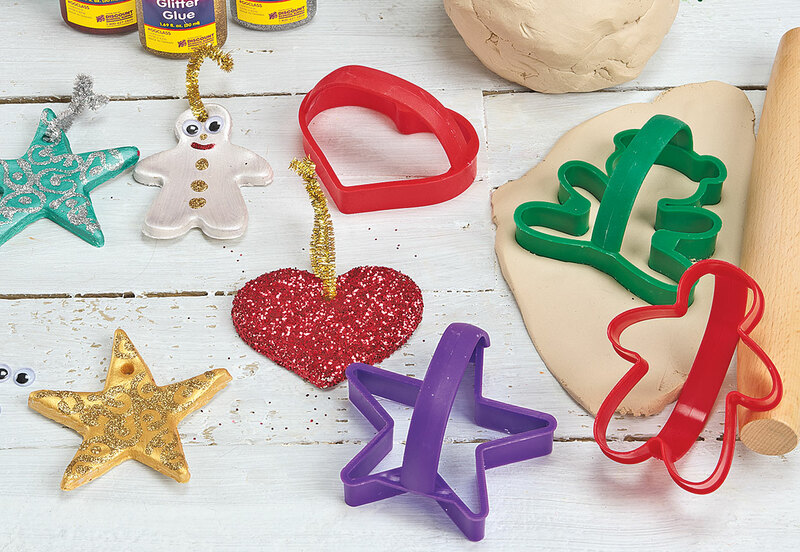 Let's make some lovely gifts! 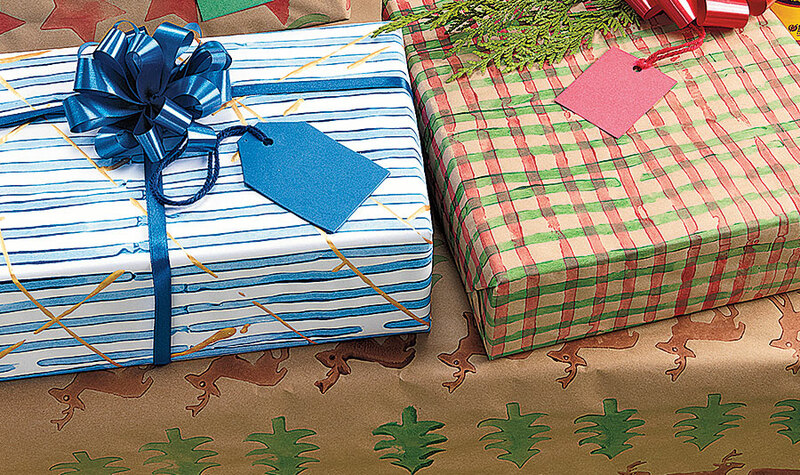 Children will be so proud to give gifts wrapped in paper they've made themselves. 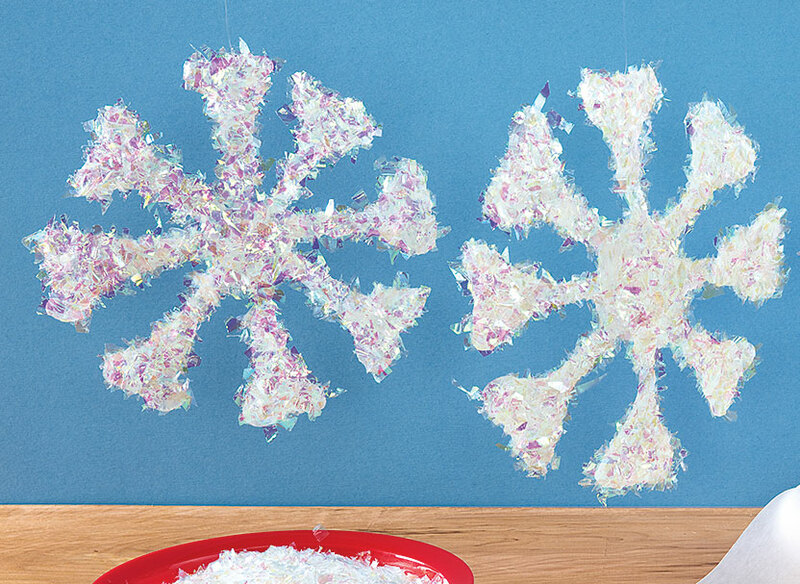 So easy and so much fun to make! 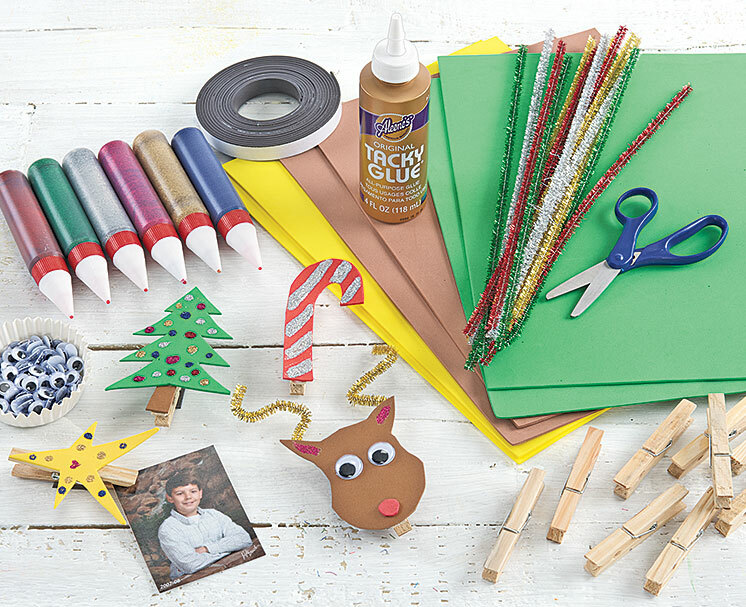 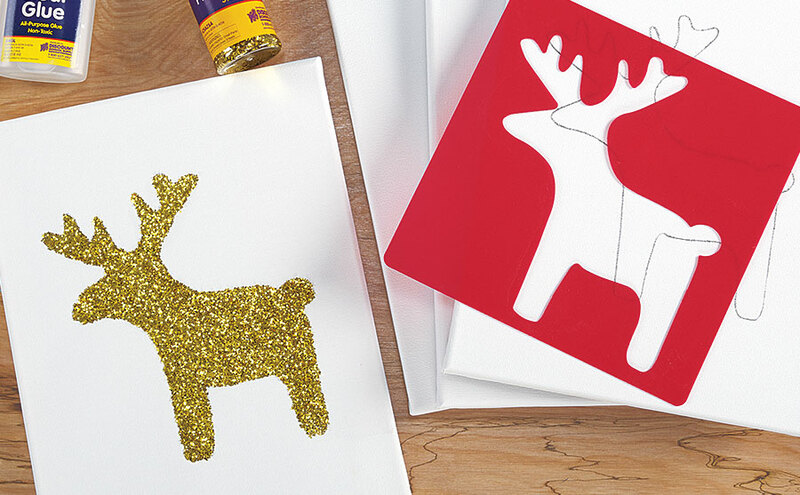 Let's make a dazzling reindeer decoration just in time for the holidays. 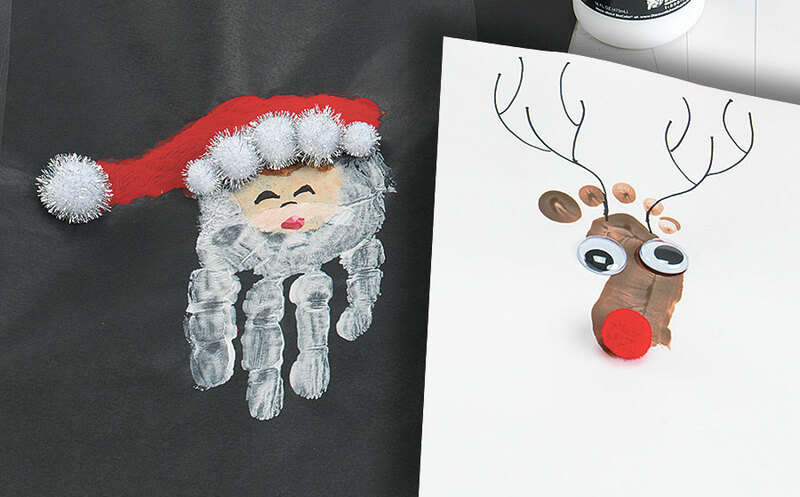 Who doesn't love making reindeer with their own footprints? 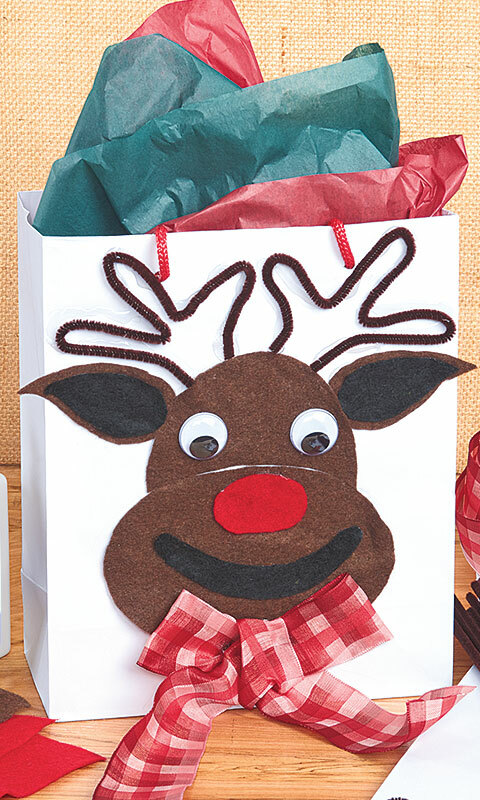 An easy-to-make holiday gift bag that kids are sure to have fun with! 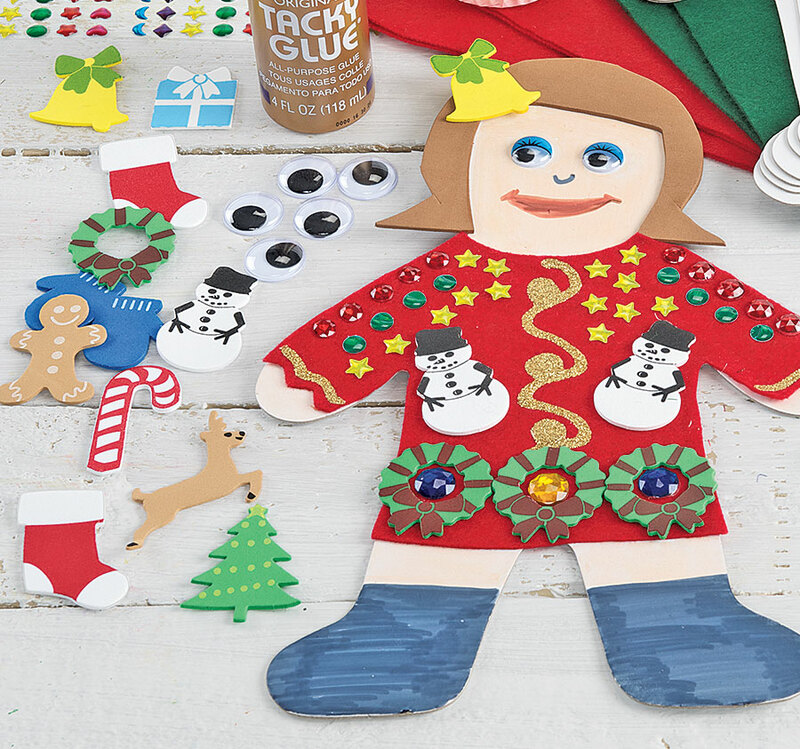 Kids will love making a kid with a special sweater! 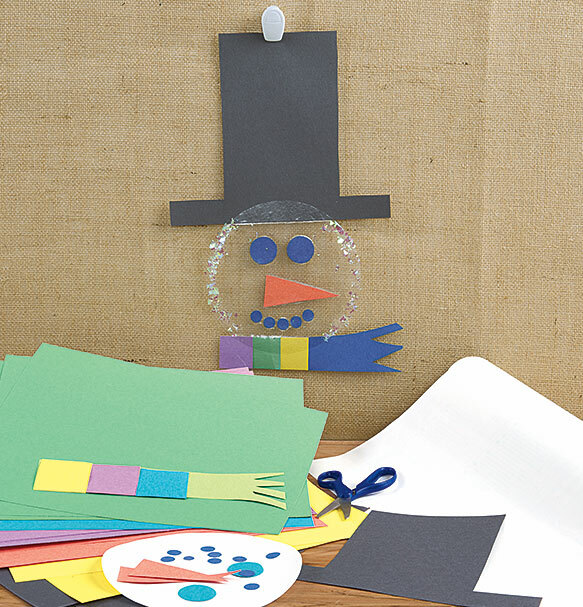 The children might want to make an additional Silly Season Weather Kid for a brother or sister, or even mom and dad! 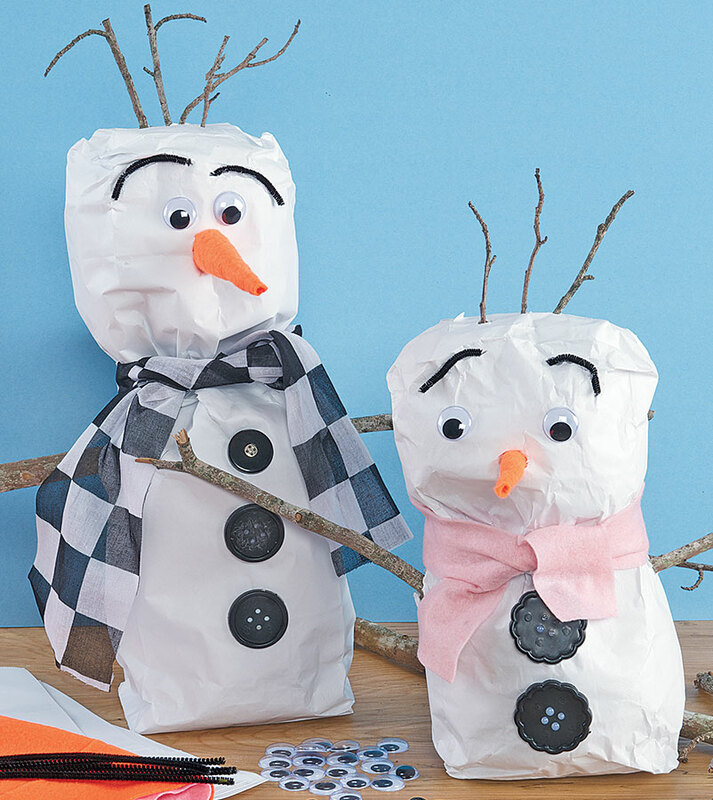 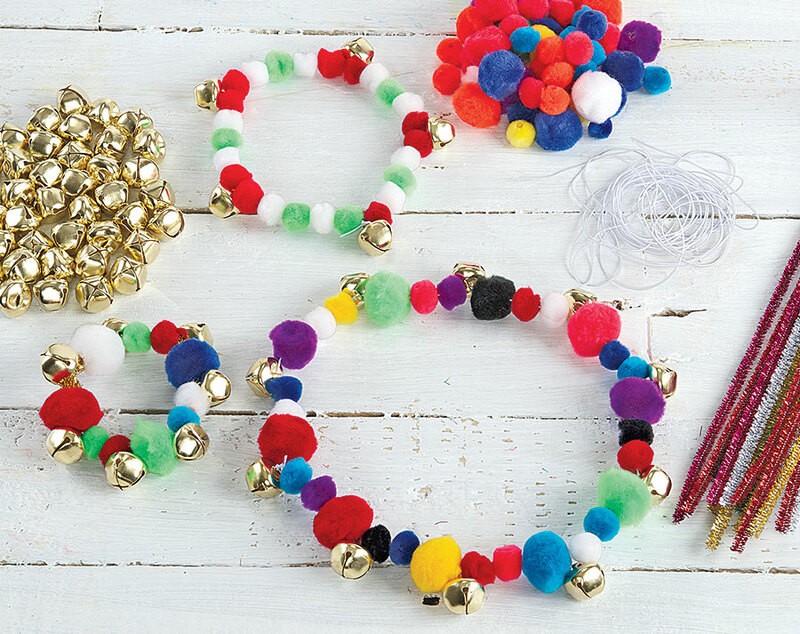 This fun and easy project will delight your little ones! 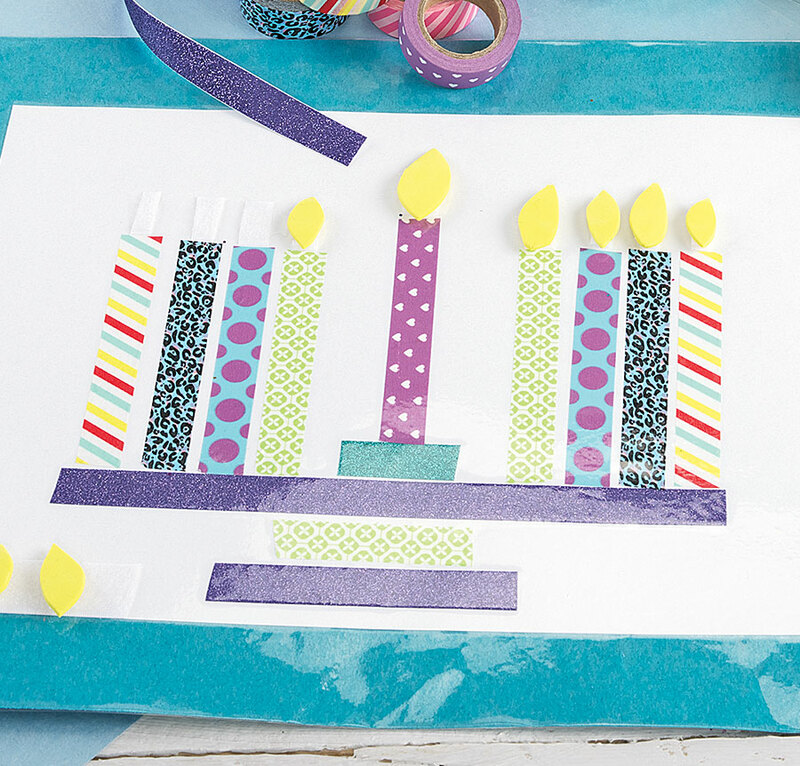 Learn about this timeless symbol and discuss its meaning.